Now send Free International SMS Worldwide,Anywhere,Any Mobile Operator!!!! 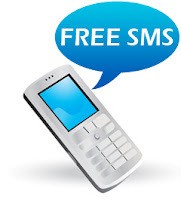 You cant believe that, you can send SMS for free Worldwide Anywhere,Any Mobile Operator!!!! Previously I Know that Know is free in the world. But when I got this website I was surprised>>>> it completely Free!!!!!!!! Write Message within 160 characters. 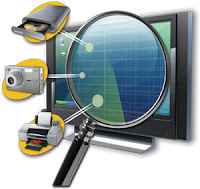 This site impressed me very much. I love this application, kinda helpful for people who has a member of their family across the country. I also have an app as useful as this one created by jinibot; the WebMD, this one gives you first aid for your symptoms and precautions. 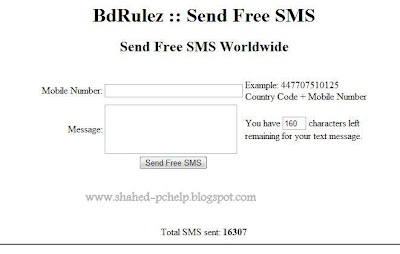 Using International Sms Web Sites You Can Send Free Sms To Any Body In The World. 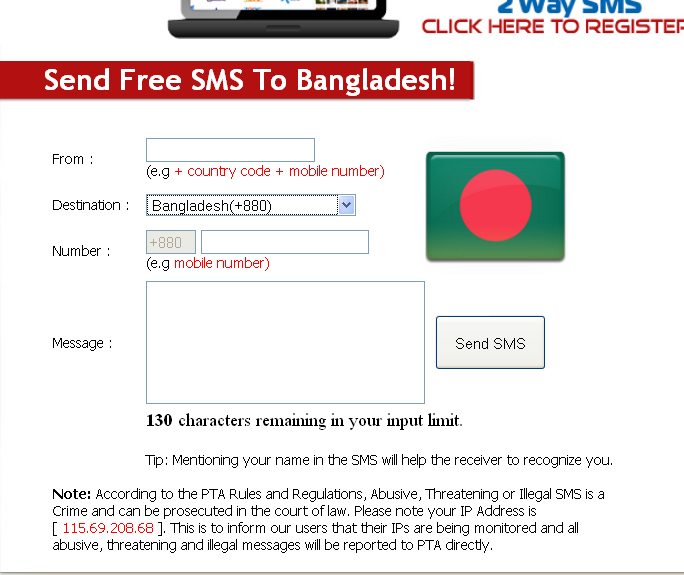 SaudiArabia , Egypt , England And Much More Countries Are In The List You Can Send them All Very Easily. Thanks a lot for sharing.. I wanted to know how to make Cheap International SMS and International calling cards at low rate, so i can save on my bill. Can anyone suggest me something? Its like you read my mind! You appear to know a lot about this bulk sms , like you wrote the book in it or something.